As always, you can grab the new pod from iTunes, our raw RSS feed or the archive. 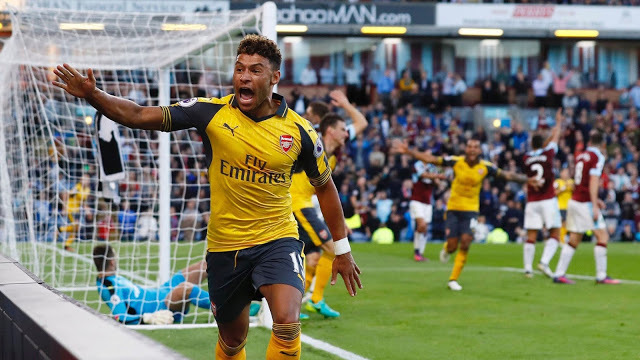 The Brew City Gunners have their turn on the Arsenal Review USA Gooner Profile. To learn more about the show visit ArsenalReviewUSA.com. You can get the new pod from iTunes, our raw RSS feed or our archive. 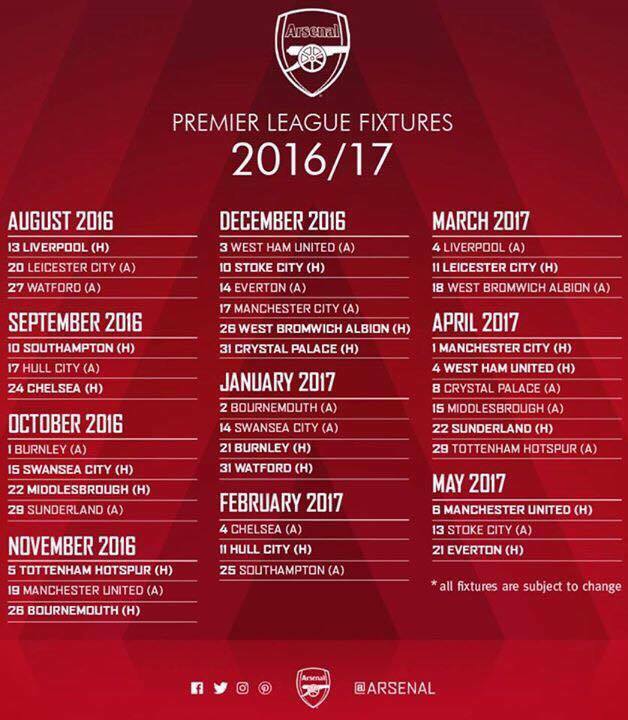 For more information please visit Arsenal Review USA. 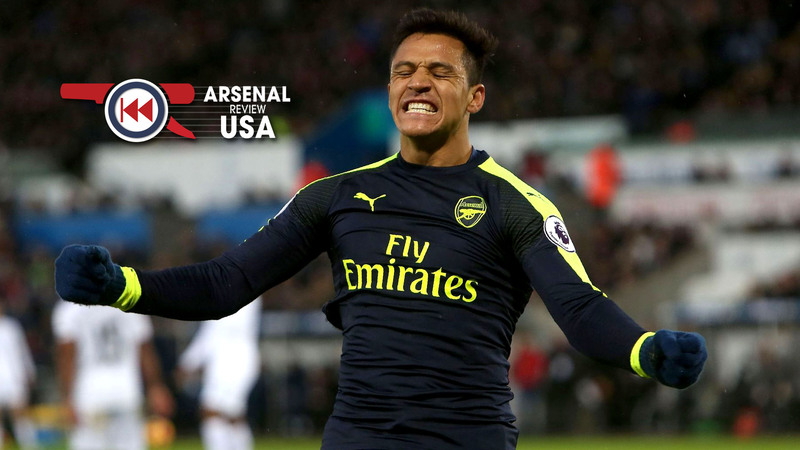 Arsenal Review USA Podcast have started a new series on YouTube called, The Gooner Profile. No game opinion, no game review, just Arsenal supporters to tell their story on how they became a Gooner. Getting the new episode is so easy you can practically look at the bench while downloading it from iTunes, our raw RSS feed or our archive. 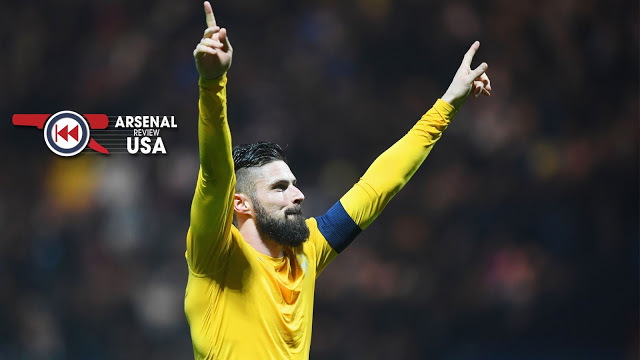 For more information please visit Arsenal Review USA. Laurent Koscielny didn’t get seven shades kicked out of his melon for you to NOT download this podcast: get the new episode from iTunes, our raw RSS feed or our archive. For more information please visit Arsenal Review USA. 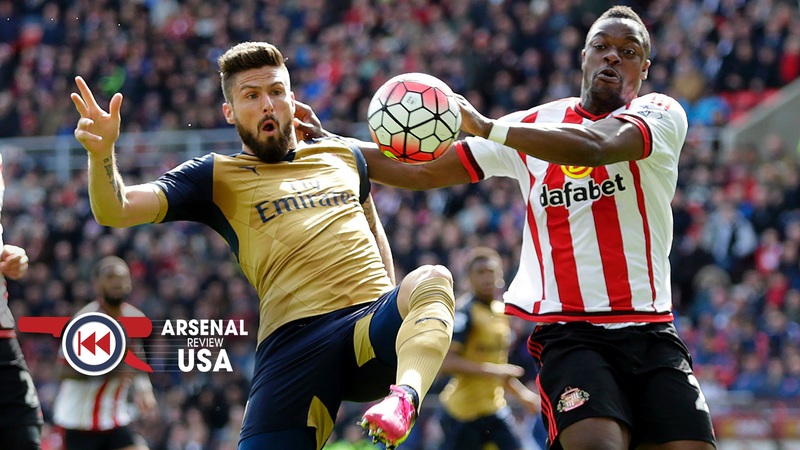 Arsenal America are proud to announce that our ticket request system for the 2016/17 season is now open! 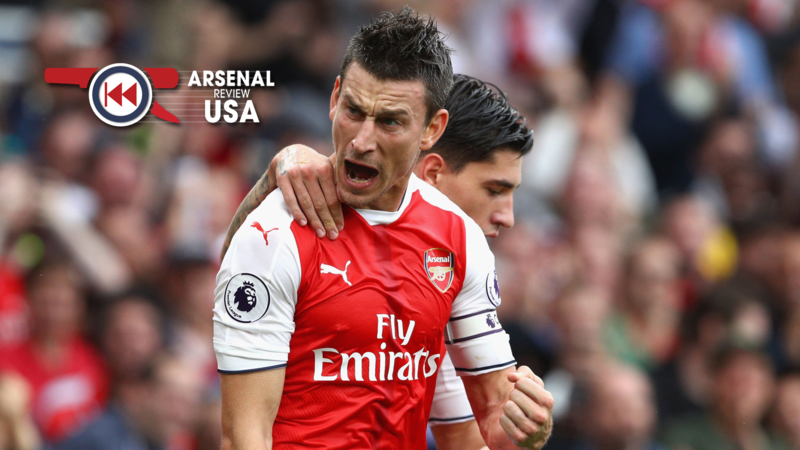 Members can now log into arsenalamerica.com and access the “Tickets” page. Once there, you can request tickets for the match of your choice. Remember, tickets are distributed on a first come, first serve basis, and one ticket per paid membership. For any other questions, please refer to the FAQ page on our website. Thank you! 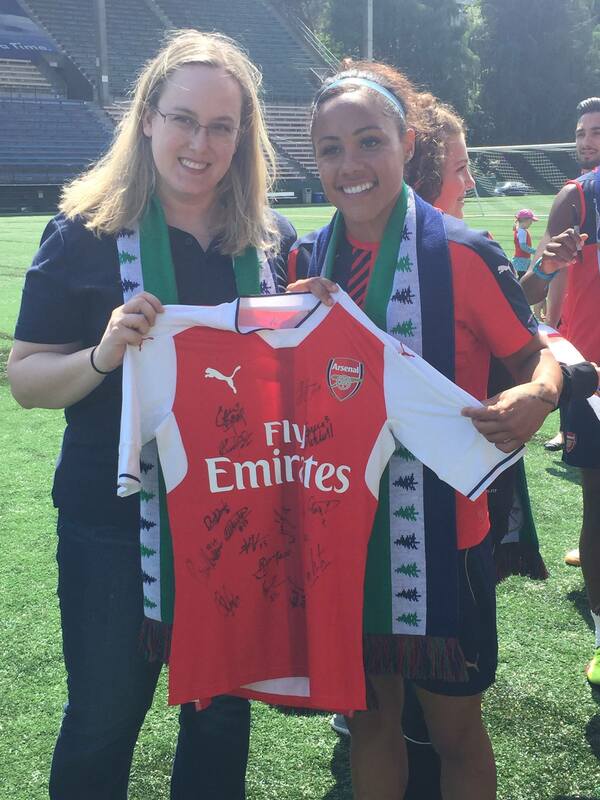 The Arsenal Ladies Football Club are in Seattle, Washington for an international friendly match with the Seattle Reign FC on May 26, 2016. Arsenal America’s Branch in Seattle, the Cascadia Gooners were invited to a Meet & Greet Session at the close of the last training session in Seattle prior to the match on May 25th. Jump out of that Kaboul challenge and skip on over to iTunes, the raw RSS feed or our archive to get the new podcast. For more information please visit Arsenal Review USA. Ohio hosted their first statewide meet up the weekend of April 15-17 in Columbus. Organized by Arsenal America’s three official Ohio branches, Cleveland, Columbus, and Cincinnati Gooners, over 70 passionate fans converged on the Buckeye state capital for an epic football-filled weekend that included Saturday’s Columbus Crew SC/New York City FC match and Arsenal’s Sunday match vs. Crystal Palace. The festivities kicked off Friday evening with a happy hour at Barley Brewing Company, hosted by the Columbus Gooners. As Gooners from around Ohio, as well as friends from outside Ohio, including the Arsenal Detroit and Chicago Gooners, made their way into town, you could feel the excitement that this was going to be a fun and historic weekend. 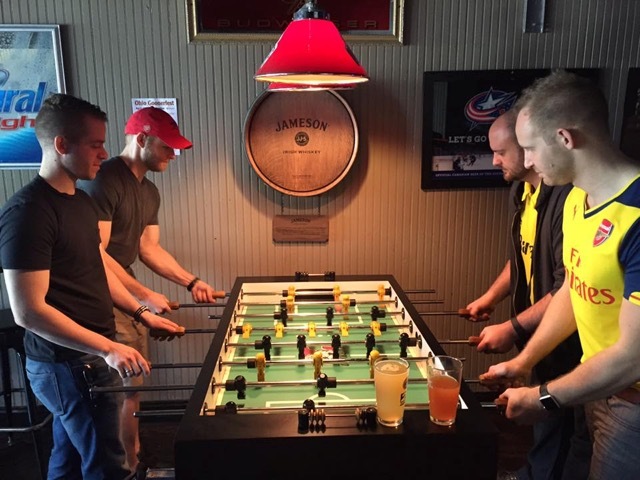 Gooners enjoyed the craft beer selections and made their way into the game room for some old school arcade style fun. 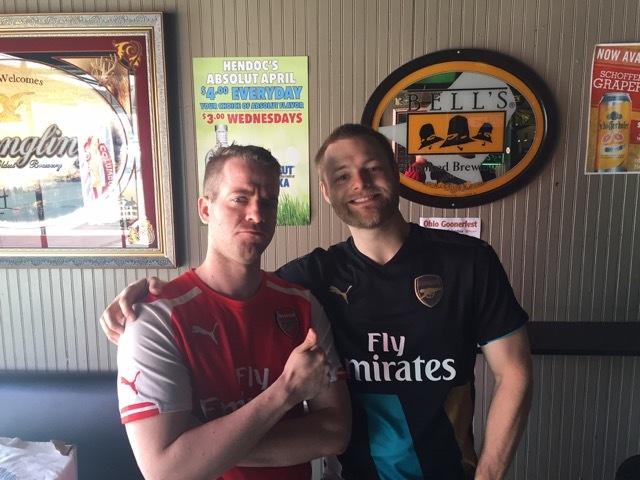 Saturday’s events started early with EPL matches at Hendoc’s Pub, Columbus Gooner’s home in OSU’s campus district. Any Gooner would feel right at home with all the Arsenal flags, signs, and scarfs that decorate the walls of the bar. The afternoon also included a bit a friendly foosball competition between old “Battle of Ohio” enemies, Cincinnati and Cleveland (Cleveland prevailed!). Saturday afternoon we made our way to MAPFRE Stadium for a massive pre-match tailgate with our Gooners and the Hudson Street Hooligans, one of the largest supporter groups for the Columbus Crew SC. The weather was perfect as it was sunny and mid-70’s, awesome football weather! The Columbus Crew’s 2016 campaign has started off slowly and we were hoping to see our first home victory. Saturday evening’s match did not disappoint as the Crew netted three goals for a final 3-2 decision over NYCFC, including midfielder Ethan Finlay’s first goal of the season. Sunday morning came early with many Gooners recovering enough from the previous night’s fun to head back to Hendoc’s to catch the Leicester City/West Ham United 2-2 draw leading up to the main event as our Gunners battled it out with Crystal Palace. By the start of our match, Hendoc’s was packed with fans ready for action. Throughout the match special giveaways were featured by our three Ohio branches and, not to be outdone, Hendoc’s created a special craft beer list featuring some of the finest brews currently out of Cincinnati, Columbus, and Cleveland. A 50/50 raffle raised money for our weekend’s charity partner, the Columbus Crew Foundation. “We’ve been working to get this event together for months now and I’m so proud of how well it came off. 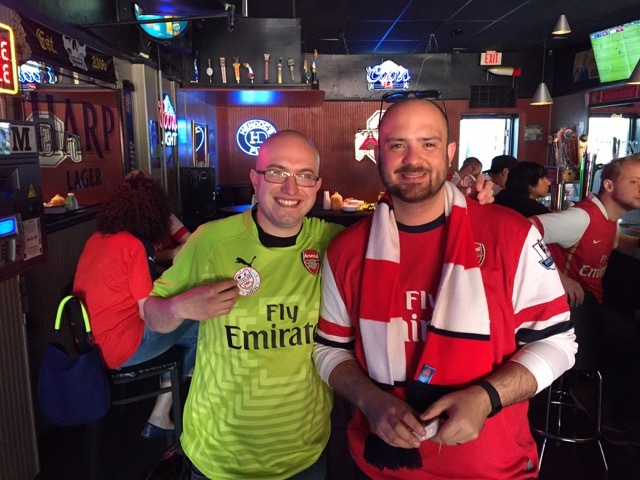 One of the best things about being a supporter is the sense of community that we build together and it’s very cool to see that expand to Gooners from around the Midwest. 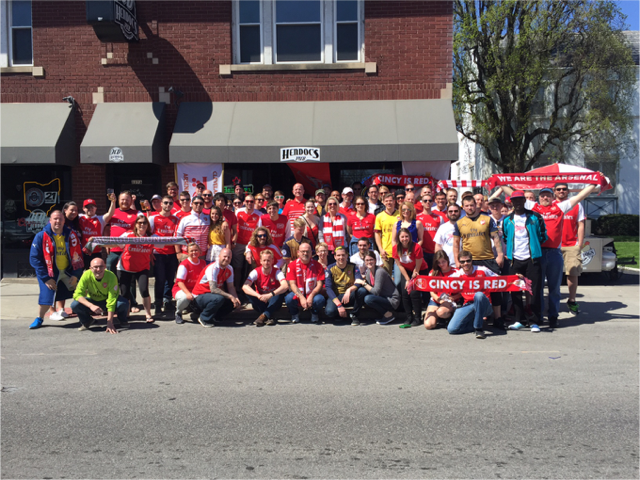 This is going to become one of my favorite dates on the calendar each year.” said David Keim of the Cincinnati Gooners. Outside our three Ohio branches, we would be remiss without giving some special thanks to the following individuals who helped make this weekend a reality: Katie Mitchell of the Columbus Gooners for her help with Columbus Crew ticket logistics; Branch Managers Somer Mager (Columbus), David Keim (Cincinnati), and Sean Medina (Cleveland); Jason Gillette of the Cleveland Gooners for all his excellent graphics and design skills; a special thank you to our new friends who travelled in from Detroit and Chicago; and lastly, a HUGE thank you to Jon Winland of the Columbus Gooners and owner of Hendoc’s Pub for being an outstanding host! Until our next Ohio GoonerFest, COYG!